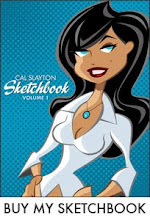 cal slayton | illustrator | graphic designer | comic book artist | dallas | dfw: Dallas Comic Con - FREE SHOW! Dallas Comic Con - FREE SHOW! Come on out for a free comic convention March 17-18 at the Richardson Convention Center. 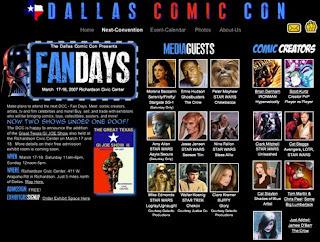 Apparently it's two shows in one because thy will be having the Great Texas GI JOE Show there as well. Morena Baccarin - Serenity/Firefly/Appearing Saturday only! Walter Koenig - STAR TREK, Chekov. Scott Kurtz - Creator of PVP. James O'Barr - Creator the Crow. crap on cringle. I totally missed this show. And the hot girl from Serenity was there!!! !